We believe in a just world for all! Easter Sunday worship at 9:30 am. at 300 North Montague Street, Arlington. (Map) in Boulevard Manor. 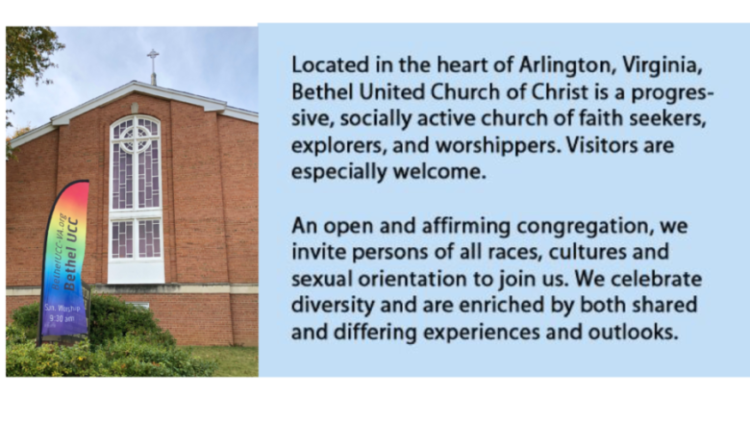 Click here to learn more about visiting Bethel.